If you are interested in learning more about the Bible, Jesus Christ, and Christianity, you are invited to join an Investigative Bible Discussion Group (IBDG). No prior knowledge or experience with Christianity is required. Both American and International grad students are welcome. The Men’s IBDG will read from the Bible’s “Gospel of John” and discuss who is Jesus and why he is central to understanding Christianity and knowing God. We’ll discuss the overall theme of the Bible and try to answer your questions about Christianity. We’ll create a no pressure environment and usually have snacks as we discuss.  If you have questions about the Investigative Bible Discussion Groups, email info.umich@gradcru.org for more information. Someone with GradCru will reply to you soon. To Join a MEN’S IBDG: CLICK HERE to open a short form to email us your contact information and schedule availability for joining an IBD group. This men’s IBD Group will be co-led by 3rd-year Ph.D. in Nuclear Engineering grad student, Ritz Raju, and GradCru staff member Chuck Roeper. Groups typically meet in a student’s apartment. To Join a WOMEN’S IBDG: CLICK HERE to open a short form to email us your contact information and schedule availability for joining an IBD Group.